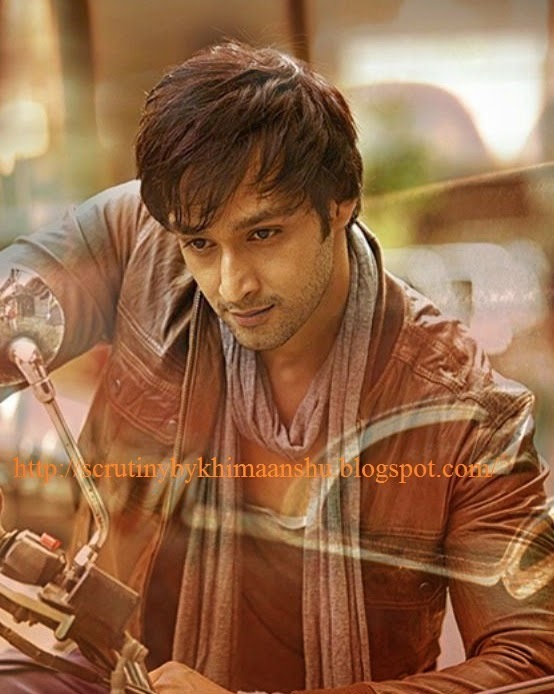 Scrutiny: Mahabharat fame Saurabh Raaj Jain to feature in an Indonesian film..
Mahabharat fame Saurabh Raaj Jain to feature in an Indonesian film..
Actor Saurabh Raaj Jain, who beautifully portrayed the role of Lord Krishna in Star Plus show Mahabharat, will be soon seen in an Indonesian film. He will play lead role opposite Indonesian singer-turned-actress Mikha Tambayong. Mahabharat is very popular in Indonesia and Saurabh has immense fan following in there. That was the reason why the makers approached him to play the protagonist in the romantic love-story. The name of the movie is Check In Bangkok. It's based on long-distance relationship and Saurabh accepted it because he will get an opportunity to learn Indonesian.